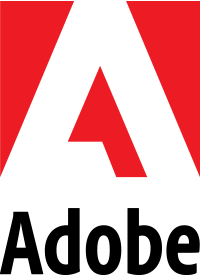 When AIGA Houston asked Jessica Hische to visit our city and speak to our members, we knew we needed a larger-than-life venue to host the sought after designer. Le Grand Salon at the Colombe d’Or Hotel was one of our first choices. 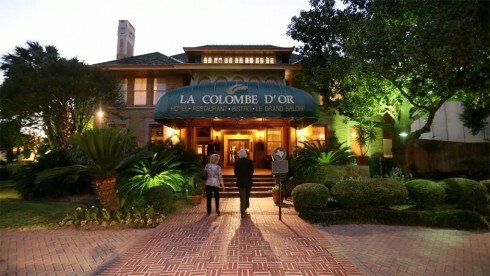 The Colombe d’Or Hotel was originally built in the 1920s as a residence for the founder of Humble Oil, but it was another oil man who brought The Grand Salon to Houston. John W. Mecom, a known aficionado of eclectic French antiques, imported much of the Salon’s contents when the ballroom was dismantled following the Countess Greffulhe of Paris’s death. 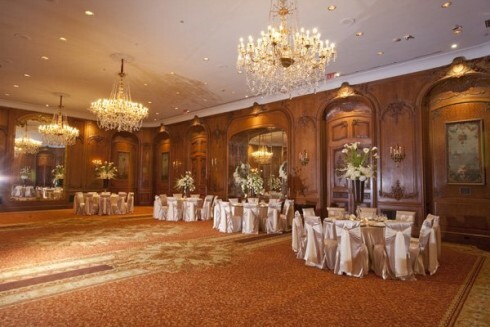 Le Grand Salon ballroom, image courtesy of Yelp! While Mecom never saw the Salon reassembled in his lifetime, his son, John Jr., carried out his father’s wishes when he enticed Colombe d’Or’s hotelier Stephen Zimmerman with the ballroom’s story. Rebuilding the Salon took many years and a lot of money, but the praise upon it’s completion in 1997 has endured. The first time many of the AIGA Houston board members set foot in the magnificent French ballroom was during an event hosted by Settlement Goods—a boutique featuring American-made products and designers. We found the ballroom exquisitely lined with 18th Century hand carved Louis XV oak paneling, soaring ceilings, and crystal chandeliers. 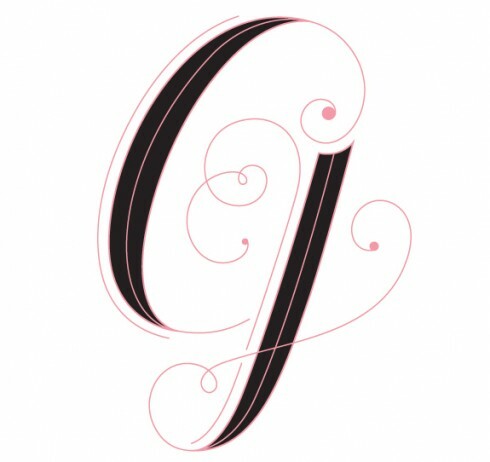 Along with gold leaf mirrors, the details of the space were reminiscent of Hische’s style—in particular, the covers designed for Barnes & Noble Classics and letters from her Daily Drop Cap project. We are are proud to know the world’s smallest luxury hotel is right in our backyard. 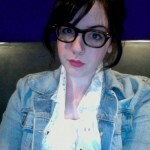 and look forward to hearing Jessica share her impressive body of work within its walls. For more information on the La Colombe d’Or Hotel and its Grand Salon, visit their website. 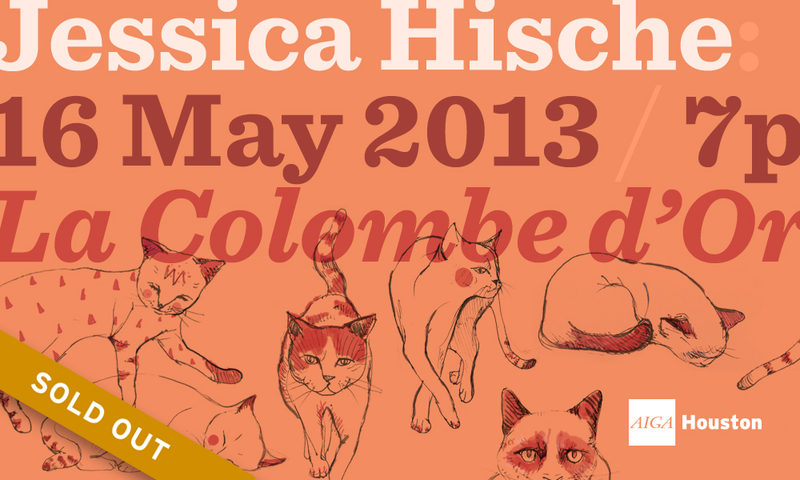 While registration for Jessica Hische’s speaking event is now closed, you can learn more about her here.